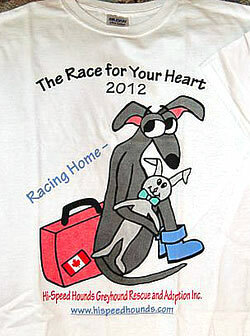 Hi-Speed Hounds still have some wonderful shirts available from our yearly “Race for Your Heart” fundraising event. The long-sleeved shirts are $15.00 and the T-shirts are $10.00. The prices listed include mailing within Canada and the U.S.A. Sizes: small, medium, large, and XL. 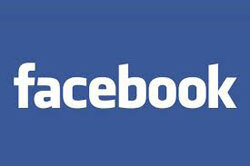 You can contact the site for further info.